Olga Martínez - WorldCity, Inc.
Olga Martínez is currently the vice president of Human Resources at Mondelez Latin America. Before joining Mondelez in May of 2018 she was the senior vice president, Human Resources at MasterCard and provided HR leadership to the Latin America & Caribbean Region and to Global Mergers & Acquisitions. 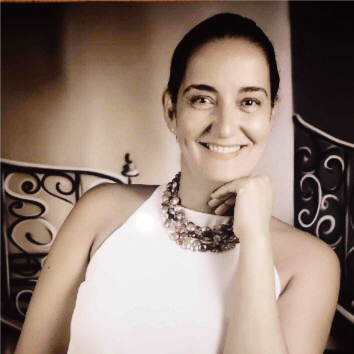 Ms. Martinez joined Mastercard in 2006 as the HR lead for the Latin America and Caribbean region, based in Miami. In 2011 she moved to Purchase, NY to provide HR leadership to the Finance organization globally for two years. In addition to the United States, she has Human Resources experience in Latin America &amp; Caribbean markets with deep knowledge of Venezuela and Colombia. Prior to joining Mastercard, Ms. Martinez was director of Human Resources for Clorox International for Latin America, headquartered in Miami. Before joining Clorox Venezuela in 2001, she also held executive HR positions with Gillette and Nabisco for Venezuela. Ms. Martinez earned a Masters in Industrial Administration and a Bachelor of Arts Degree in Psychology from La Universidad Católica Andres Bello in Venezuela.